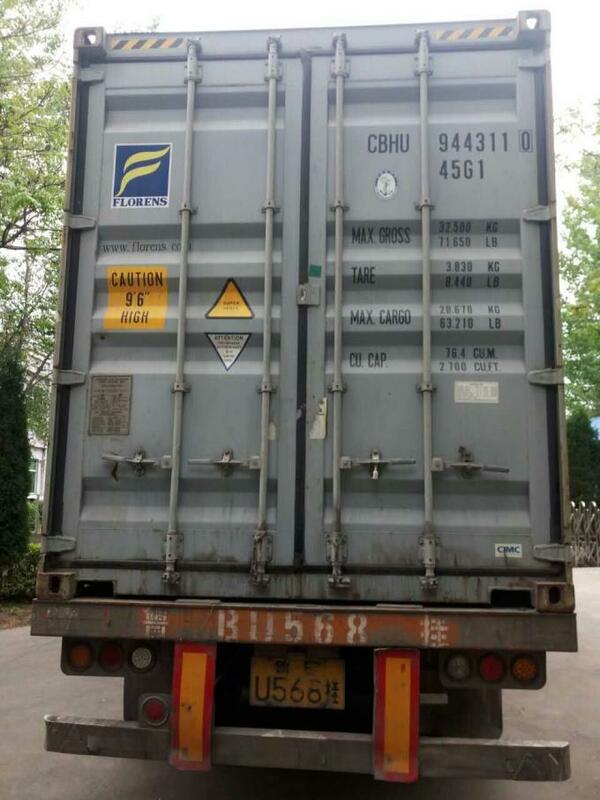 Quality Control - Corkork Co.,Ltd. 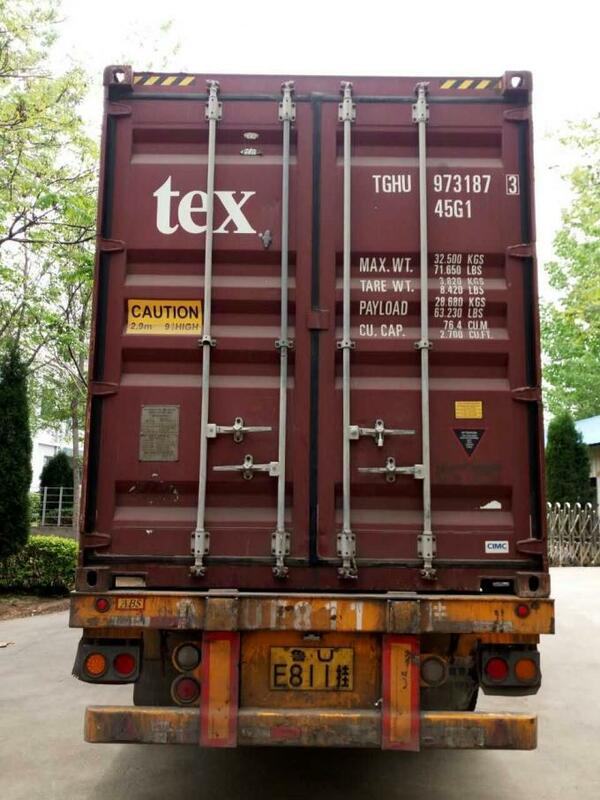 For the goods inspection, we have our own QC team with more than 8 years experience in inspecting the cork products. 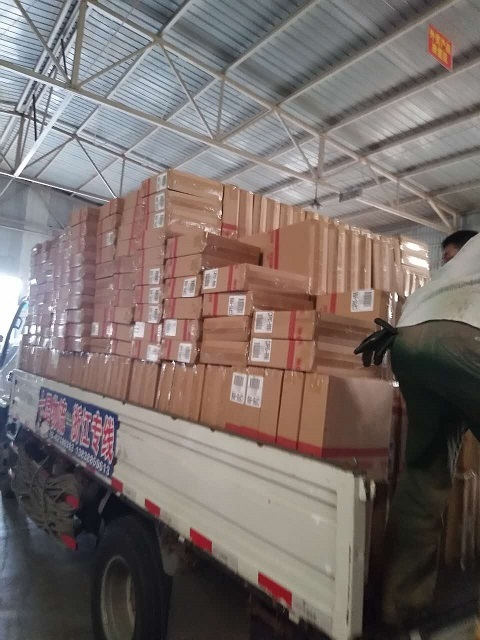 The goods will be inpected one by one before shipment, and if required, the third party QC will inpsect the goods in our factory. 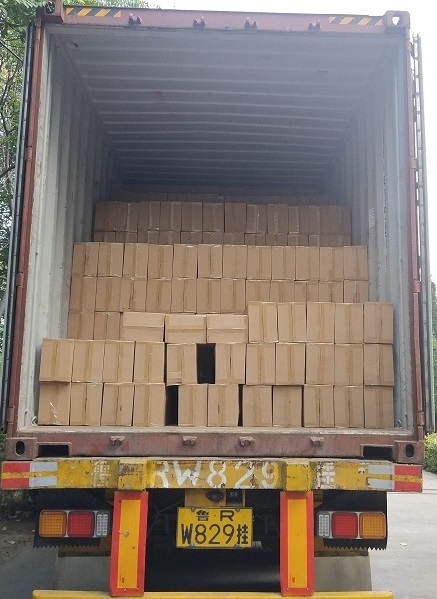 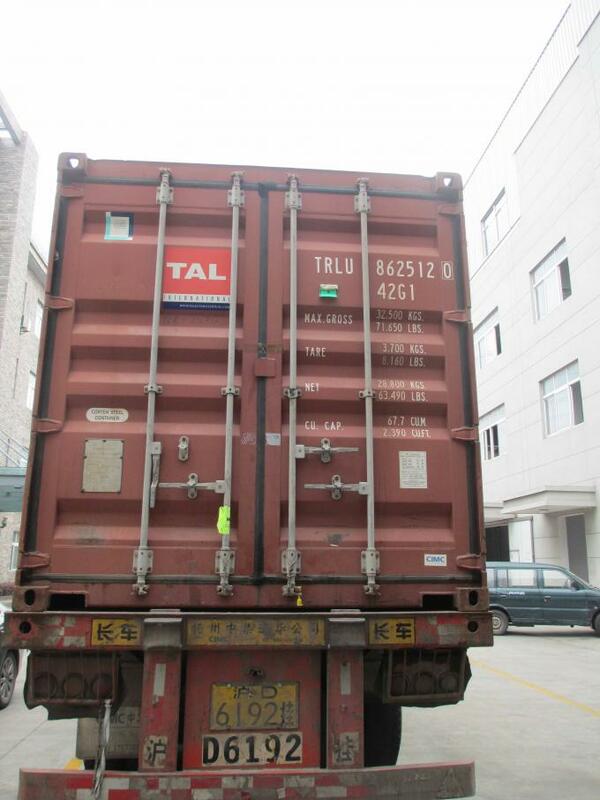 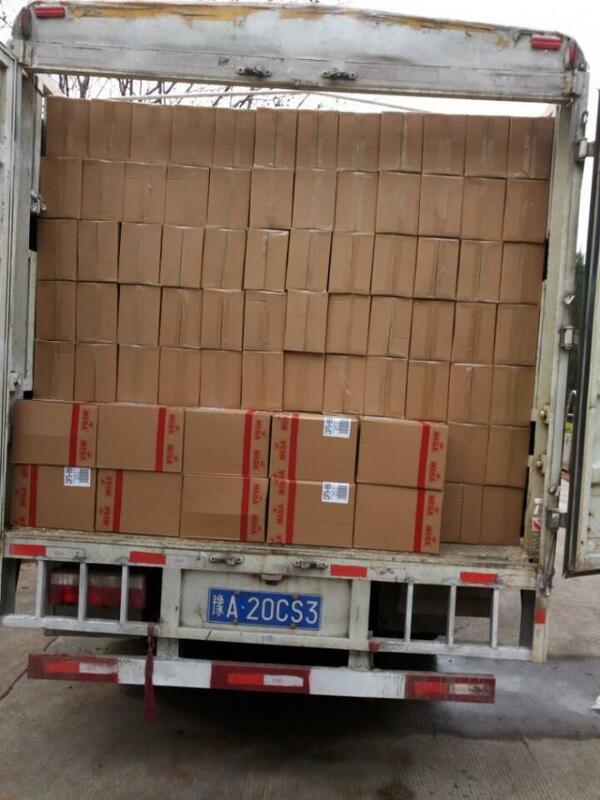 Here is the shipment photo.